Imagine your long-awaited escape to the Caribbean, memories of cold wintery days receding as you sail between balmy beaches. Or picture your family, rapt with attention as they experience real living history in Europe’s ancient cities. 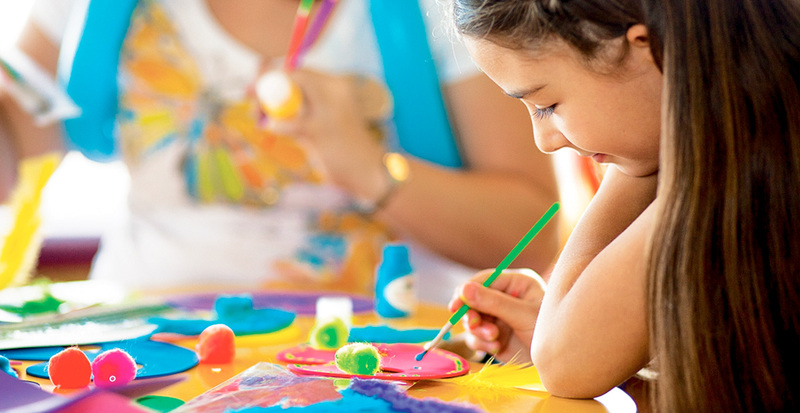 When you select a Norwegian Cruise Line® voyage, perfectly arranged around school breaks, choose the cruise that aligns with your schedule and set your minds at ease. Your journey is solely about enjoying your time together and creating memories that will carry through a lifetime. There’s no more appealing way to spend your family’s holiday vacation than trading the chill and snow for the tropical breezes and balmy waters of the Caribbean and the Bahamas. The beauty of island travel is you can always find an experience suitable for every type of traveler. 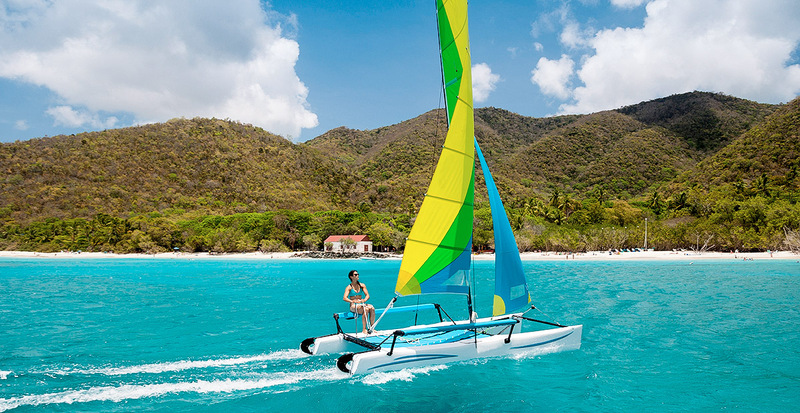 Adrenaline junkies will be the first to ascend a zip line in the jungles of Jamaica while laid-back explorers will savor their time aboard a catamaran between the U.S. Virgin Islands. 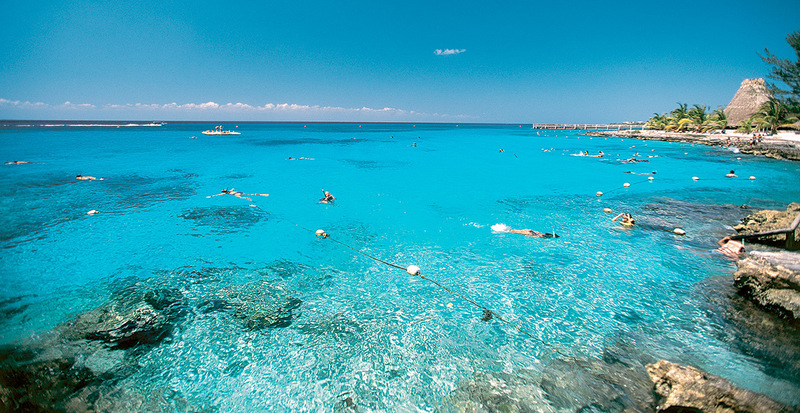 The blissful Caribbean waters of Cozumel, Mexico, are brimming with experiences for all ages. Delight in snorkeling in this underwater aquarium or add a splash of education when you spend the day with a dolphin trainer, culminating with a thrilling ride atop one of these always-smiling marine creatures. The Bahamas beckon as you stroll across the silt sand beaches of Great Stirrup Cay, your 250-acre private island for the day. 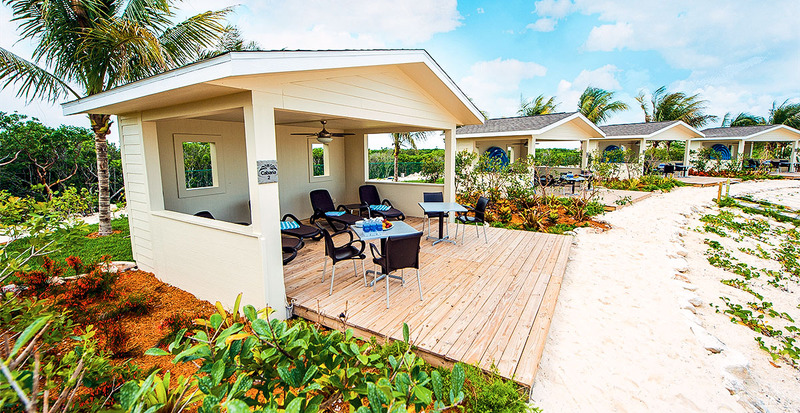 Let the sun warm you in a private beachfront cabana or invite the whole family on an excursion to meet schools of graceful stingrays. A cruise to the Mediterranean fits perfectly into your spring or summer timeline as you touch upon shores of several countries and delve deep into European capitals where maps and history books come to life. 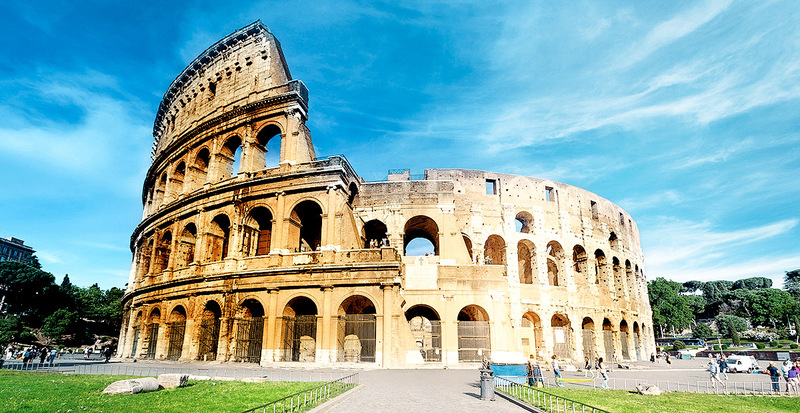 Classic moments in Rome become your reality as you follow in the footsteps of gladiators at the Colosseum and make your wish at the Trevi Fountain before pausing for a well-deserved gelato. Or venture into medieval hill towns for a privileged perspective of how traditional ways of life have been preserved for centuries. 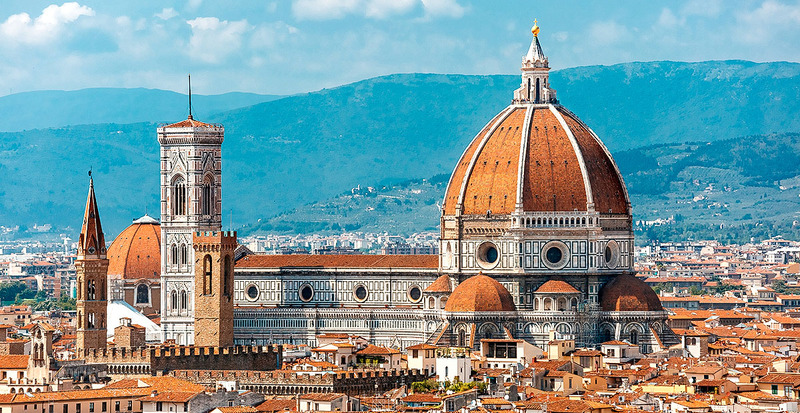 Bask in the beauty of Florence and nurture budding cultural enthusiasts as you gaze at the domed Cathedral of Santa Maria del Fiore. Stroll through the Accademia Gallery to meet Michelangelo’s David and cross the iconic Ponte Vecchio before selecting a trattoria for a traditional Tuscan meal to please every palate. A later stop in Marseille reveals the region’s charming terracotta-roofed structures and imposing fortresses. Be sure to visit the close-by city of Avignon, to pause at a mouthwatering cheese shop or enjoy an al fresco lunch on a sunny terrace. 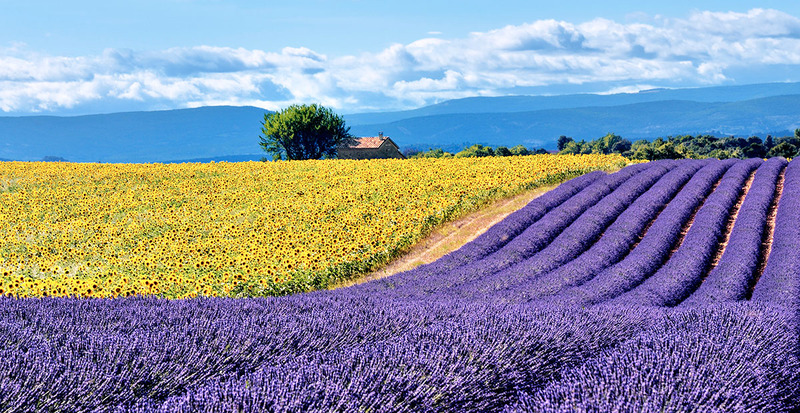 And in Aix en Provence, select a bouquet of dried lavender or lavender-infused soaps as a souvenir of your memorable time. Set out for the Alaskan wilderness when the days are longest and the midnight sun guides your trajectory through the Inside Passage and into the Last Frontier. 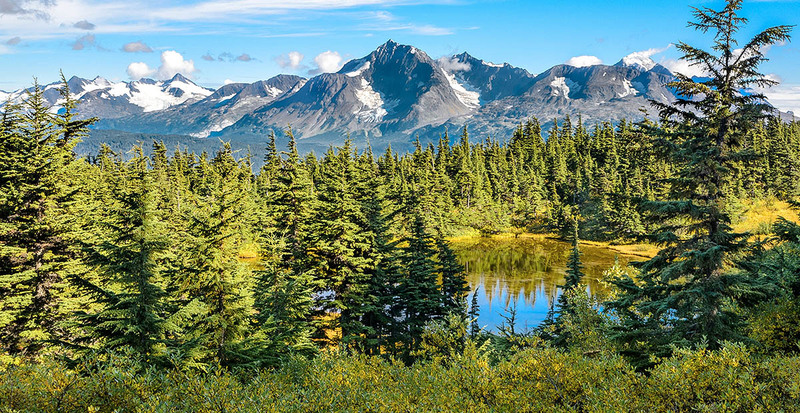 In a week’s time, you’ll journey from Juneau to Ketchikan, pausing in Skagway to relive the Gold Rush and spotting humpback whales from your stateroom balcony en route to the Hubbard Glacier. 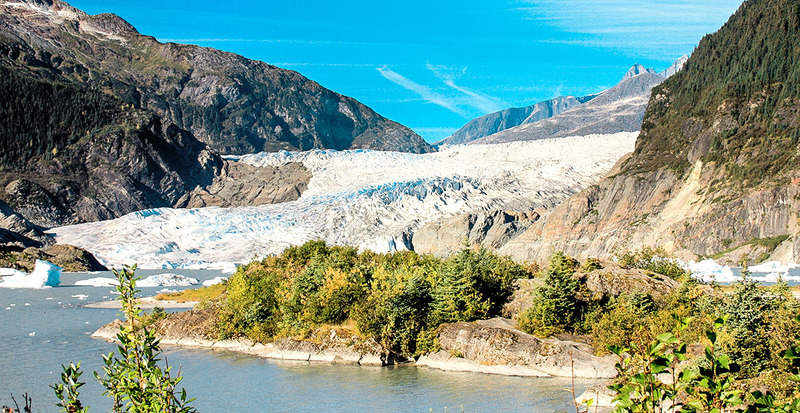 Once ashore, families grow closer together while hiking the dazzling Mendenhall Glacier or being immersed in the Gold Rush era by panning for real gold followed by a joyful gathering over a wood-fired salmon bake. 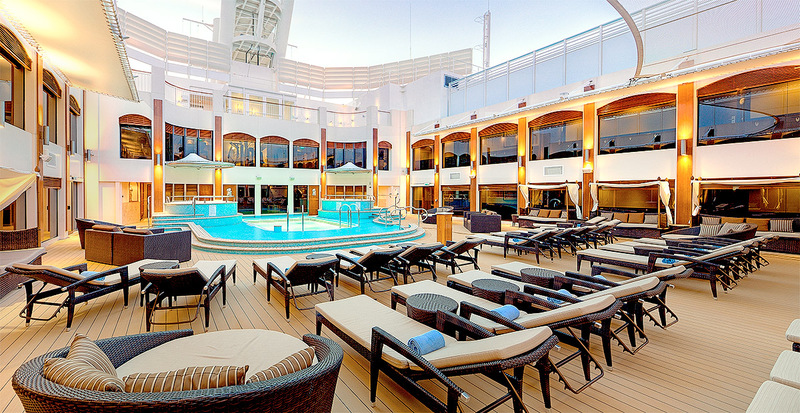 Upgrade your vacation with more adventures on land. Fly into Anchorage and climb aboard Alaska Railroad to Seward, a 4.5-hour coastal route revealing Alaska's most treasured jewels. Hugging the scenic Turnagain Arm in summer, you'll likely encounter Beluga whales spouting off in the distance while the Kenai Mountains grant a front-row view of alpine wildflowers and forest-clad peaks. With ample accommodations, activities and dining options to choose from, it’s easy to find the perfect fit for your family vacation — from young kids to a group getaway for adults. 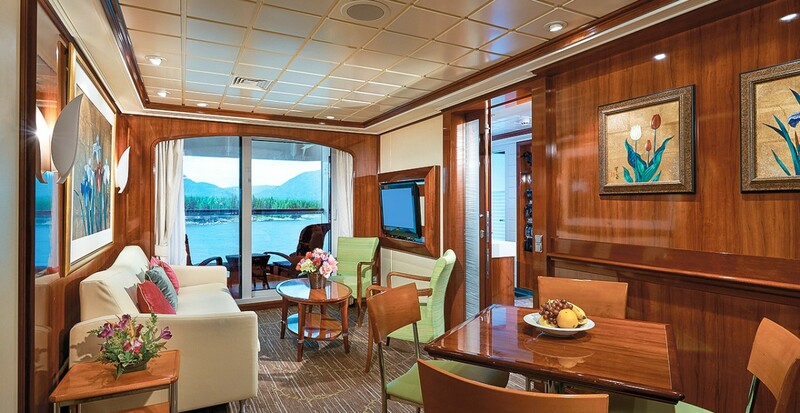 A special class of suites are designed with room for up to six people: Family Suites boast a private balcony and convertible sleeping spaces, plus butler service to help you get settled. 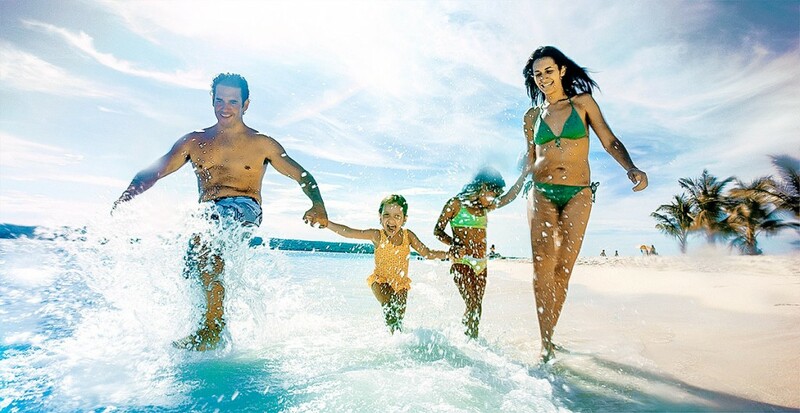 As an added bonus, families stay close with the option to reserve a third and fourth guest in your cabin for free on select cruises to the Caribbean, the Bahamas and Bermuda. 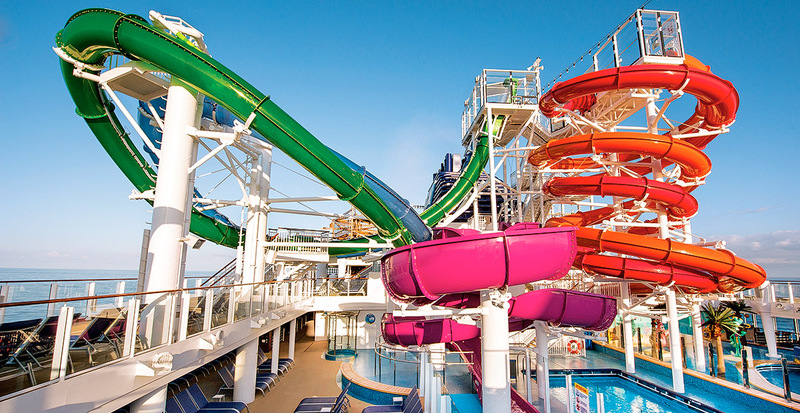 Embrace even more family time upon your return to Norwegian Getaway® where everyone will thrill at rocketing down Aqua Park's five water slides or perhaps an evening magic show is more your speed. 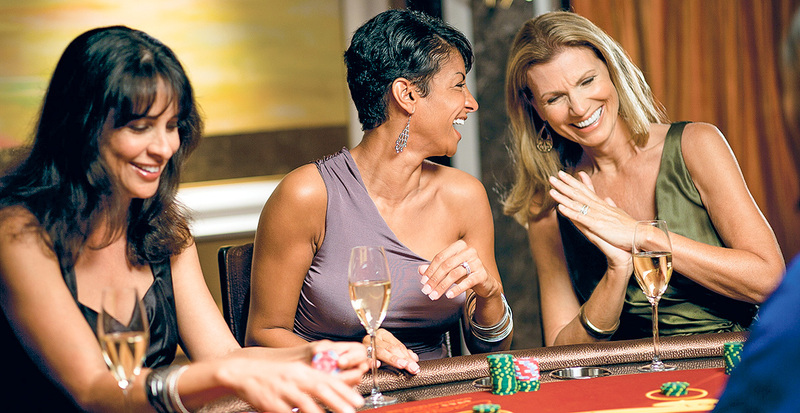 Adults have their own options for more sophisticated fun after dropping off kids at the Late Night Fun Zone — play a hand of blackjack at the Sun Casino or take your time enjoying a romantic dinner followed by a digestif at the Champagne Bar. When it's time to gather the family for mealtime, the appeal of Norwegian Cruise Line®'s celebrated Freestyle Cruising is more than apparent. 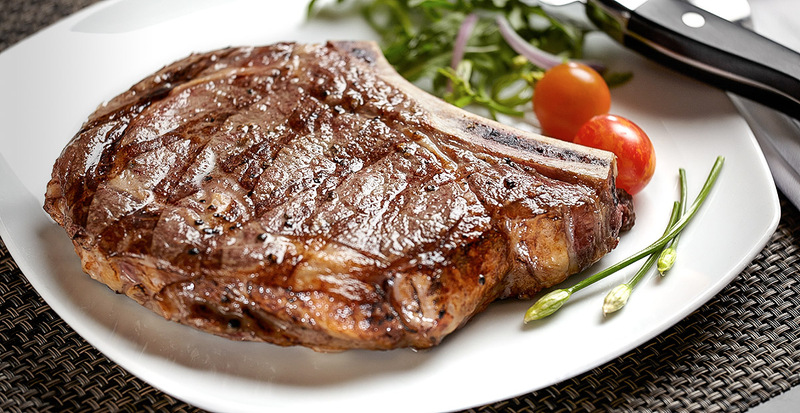 Recount the day’s most memorable moments over shared meals, whether you’re craving a juicy steak at Cagney's, noodles from Shanghai’s Chinese Restaurant or al fresco dining at Great Outdoors. For large groups and families of all ages, unmatched luxury exists in The Haven, Norwegian Cruise Line®’s ship-within-a-ship enclave. Whether you choose a terraced villa or a spacious family suite, you’ll receive privileged access to The Courtyard’s double-level sun deck, pool, outdoor sports court and a 24-hour butler. Your benefits even permeate time on land with a concierge to schedule your excursions in every shore you reach. 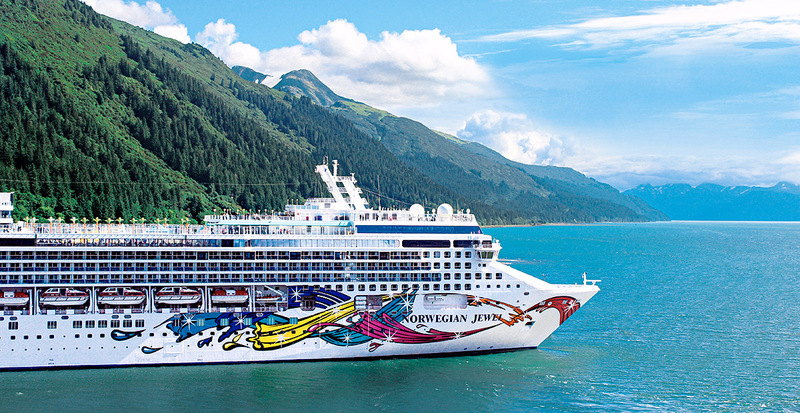 No matter where you dream of exploring next, Norwegian Cruise Line®’s ample departures on a variety of itineraries make cruising the most convenient way to vacation together. Want to break away from your busy schedule and create memories with your family? Contact us today to get started!